A tool made by thrift store shoppers,for thrift store shoppers. 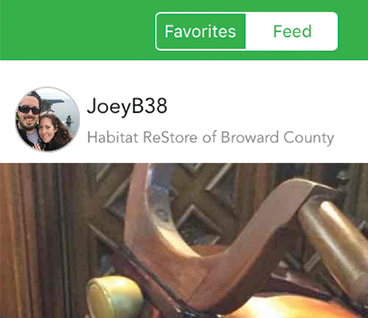 Locate thousands of thrifts around the nation and find those hidden gems..
View your news feed of items others users post to your favorite thrift stores. Create a thrifting shopping list for yourself to remember what your looking for. just a bit more interesting. We love thrift shopping just like you do. So we decided to make a tool that we could use and build on to make thrift shopping more fun and social. On ThriftyPickers you can post pics of what items you found at a thrift store while shopping. Others users that follow that thrift store will see those items and will get an idea of whats in that store this week. Locate thrift stores and view tons of info to help you get to hidden gems in your area. Write down and save some notes of items you are looking for while your thrift shopping. View photos of thrift store items that other users have found at a certain thrift store near you. 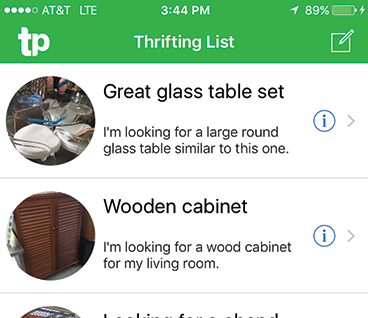 Use an App made by thrift store shoppers for thrift store shoppers. 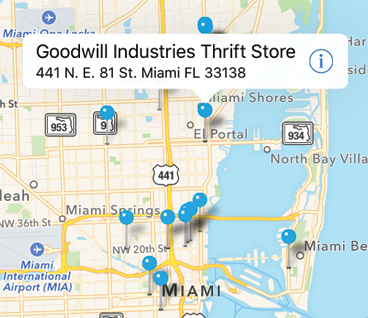 The social source for searching and finding thrift store locations nationwide. We are not endorsed or affiliated with any thrift store listed. For informational purposes only. Get shopping! © ThriftyPickers.com. All rights reserved.